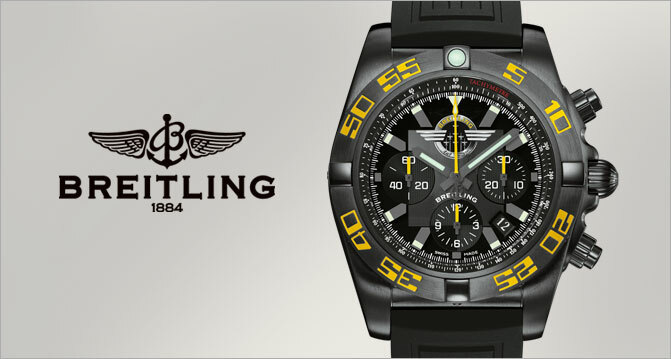 Timepieces | Bryant & Sons, Ltd.
Bryant & Sons is proud to be an authorized dealer of many of the world’s finest timepieces. 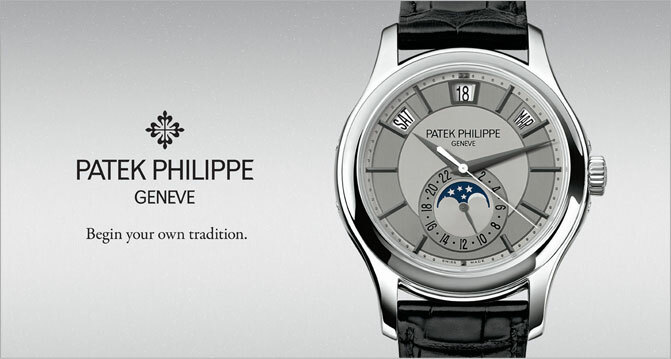 Patek Philippe, the world’s finest handmade watches, leads our elegant collection of sports and dress watches. 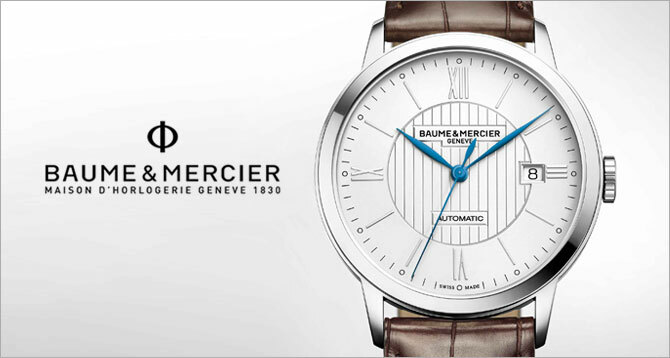 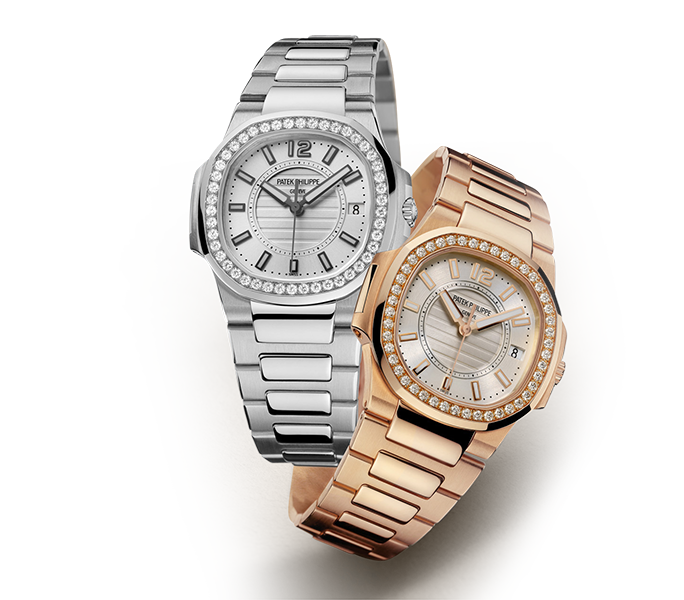 We also offer Cartier, Breitling, and Baume & Mercier. 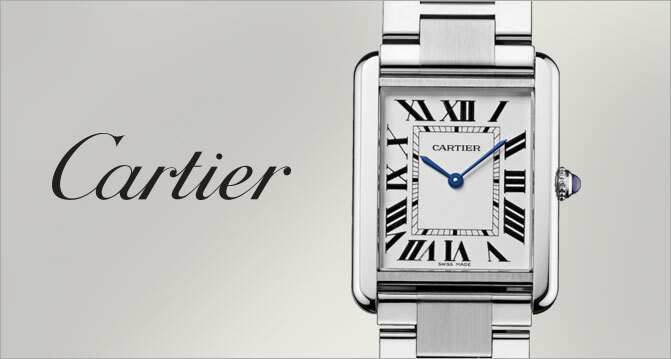 Whether you are an enthusiast of fine timepieces or a novice collector, we carry a broad collection of different brands that will suit your needs.